Good day, I went lіkuvannya at the klіnіtsі Neolayf, duzhe high level of medicine, lіkіі competent, vіdpovіdali on all my power, medical staff primnya, staged better than ever. Takozh buv nadany perekladadach, one of the lіkarіv tezh knowing rosska movu, it was easy to splokuvatsya. 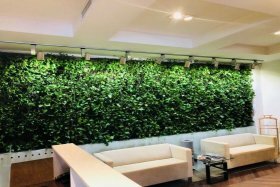 For the participants of the campaign, for the organization of the tickets, for the hotel, for the transfer from the airport, and for the hotels to the hotel. Hi Lord bless you and your collectives. For all of Tetyan's Ukraine. 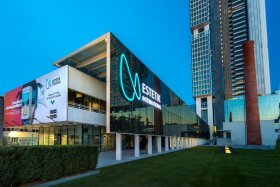 Everything was very good, meeting, hotel accommodation, transfer, carrying out the research, deciphering out and explaining Mr. Dr. Nesrin ASLAN. Although the conversation was through an interpreter, it was noticeable that Mr. ASLAN really wanted me to understand everything. Thank you for that. Immediately additional studies were conducted to exclude or confirm a possible disease. 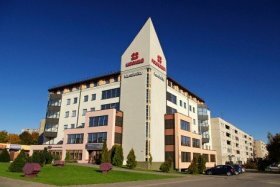 However, the prepaid consultation with Dr.Evrim METCALFE-Specialist in Radiation Oncologi did not work out well, and the doctor could not answer a series of questions,. The conversation was conducted through an interpreter, but the doctor does not know how to work through an interpreter, she always spoke, not allowing the translator to translate for me. On my objections and demands to listen to my questions, she became irritated and just left us all and left, explaining this by the fact that she was waiting for the sick. And in the rest, everything was wonderful. Probably all this was due to the lack of a Russian-speaking doctor at that time, and there is one in the clinic. 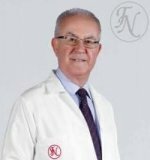 The Neolife Medical Center is a specialized oncological clinic. 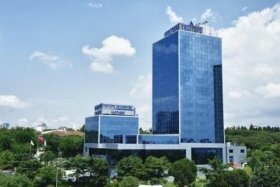 It is a part of the Turkish Bozlu Holding, which has 20 companies in different countries. 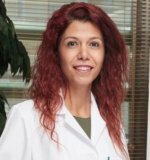 The Holding also includes the Eczacıbaşı Monrol company, which produces FDG (fluorodeoxyglucose-radioactive sugar) for PET-CT. It ensures availability of a compound. Clinics that rely on third-party providers may experience waiting periods for PET-CT scans, because of FDGs short shelf life and strict transporting regulations. The Clinic meets national and international standards regarding quality of service and patients safety. Neolife Medical Center was accredited by JCI (international standards for quality of healthcare) in 2013 as the first outpatient diagnostic and treatment center in Turkey. The institution also is certified by ISO 9001-2008 in 2011 (ensuring quality management system and protection of patients rights). 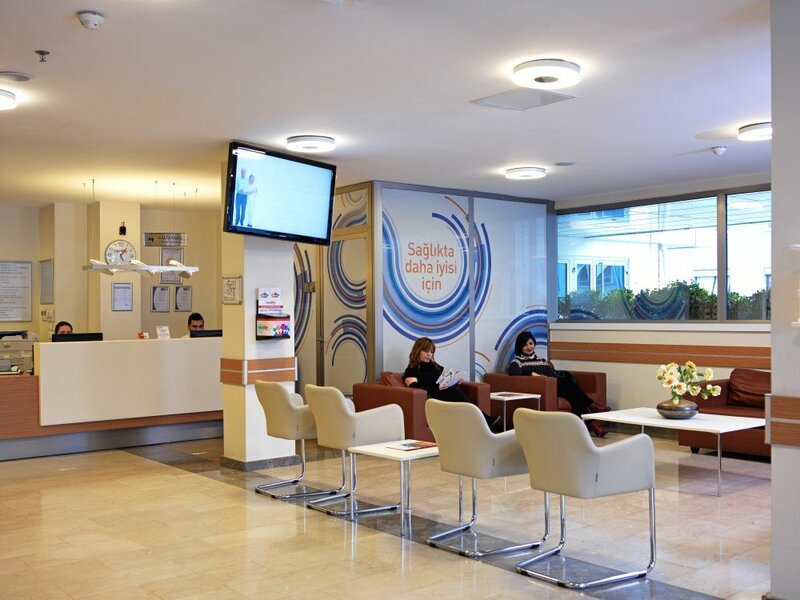 Cooperation with the state anti-cancer fund, high level of patient care and progressive technologies allowed Neolife to become one of the most authoritative hospitals for the oncology treatment in Turkey. The Center has been working since 2010. 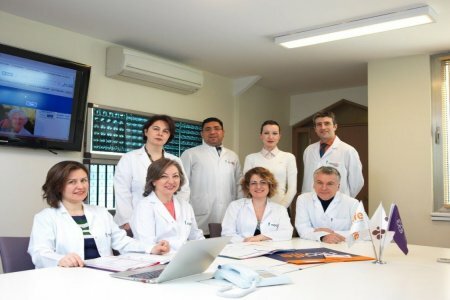 A Neolife team consists of 20 oncologists and surgeons, 40 medical personnel specialized in oncology, urology, gynecology, pulmonary therapy, hematology, neurology, as well as interpreters (8 languages). Every month, the Clinic provides radiotherapy, radiosurgery, brachytherapy services to 130 patients and conducts 450 sessions of chemotherapy. 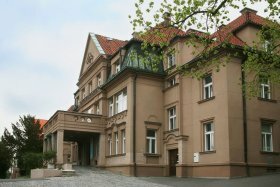 About 400 foreign patients are treated here every year. 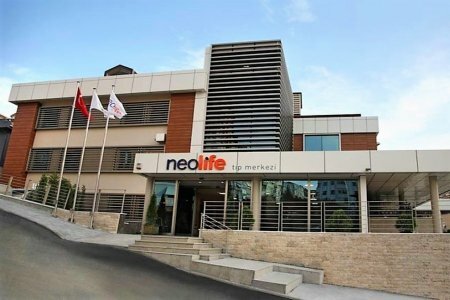 Neolife is one of the few clinics in Turkey that deals with the treatment of pediatric oncology. Note that the Center does not treat blood cancer. The Clinic uses a comprehensive approach to treatment, so doctors deal not only with the physical, but also the mental health of patients. 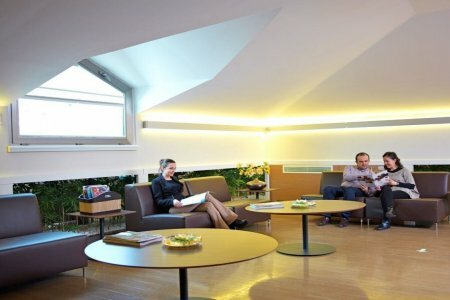 The Hospital employs experienced psychologists and psychotherapists, who provide psychological support during the period of treatment and rehabilitation. There is a special program to support patients after the treatment, a list of recommendations designed to ensure the progress in quality of life. Each Neolife patient undergoes a thorough examination, the outcome of which will determine the further course of treatment. 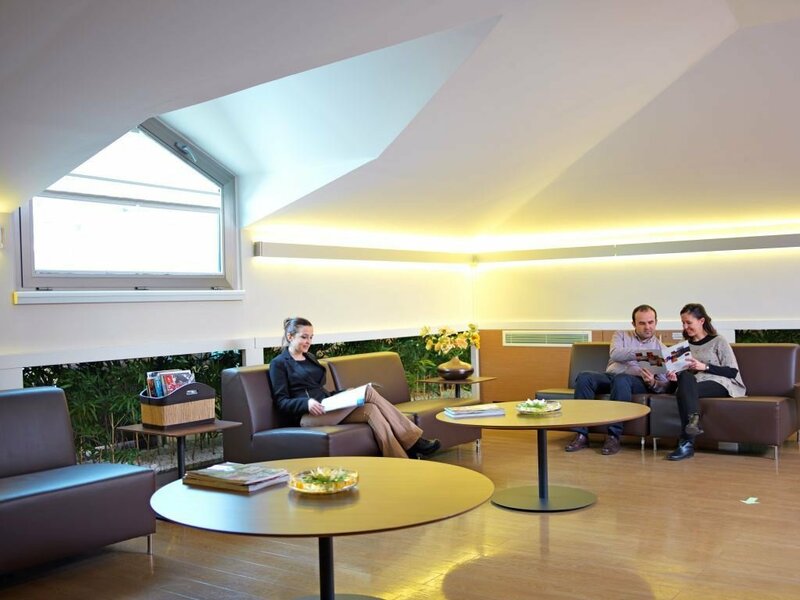 Treatment and follow-up plans are made according to a multidisciplinary approach. 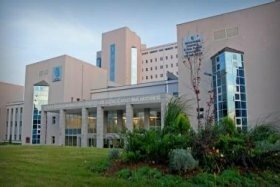 It is based on cooperation with relevant surgery department, pathology, nuclear medicine, internal medicine, and radiation oncology departments. 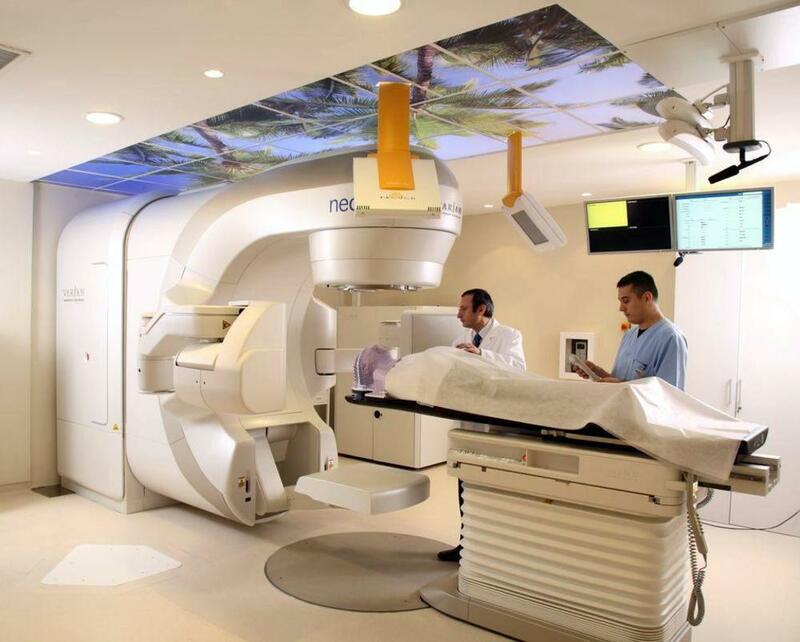 The specialty of the Hospital is radiation therapy (radiotherapy). It is a type of cancer therapy using ionizing radiation. Irradiation destroys the tumor without damaging surrounding tissues. The TrueBeam system is the most effective radiotherapy device. It is available only in several countries of the world, and 4 of them are at the clinics in Turkey. Bozlu Holding is the first that brought TrueBeam in the country. This system may also be used in intra- and extracranial radiosurgery with <1 mm accuracy. The device allows to reduce the number of sessions due to the delivery of a large dose of radiation. For example, the standard course of lung cancer treatment lasts for 6 weeks, and the Trilogy system delivers the same dose for 3 sessions within 1 week.